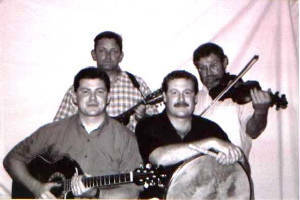 Welcome to our traditional Irish band site! 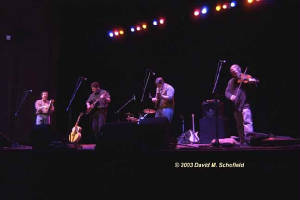 Dicey Riley has been performing traditional Irish music in Morris County, NJ, since 1998. The group covers traditional jigs, reels, and hornpipes, as well as ballads, folksongs, and sing-alongs or "drinking songs". The four musicians interchangeably play fiddle, mandolin, guitar, bodhran, penny whistle, and Irish flute, while also creating pleasant vocal harmonies. 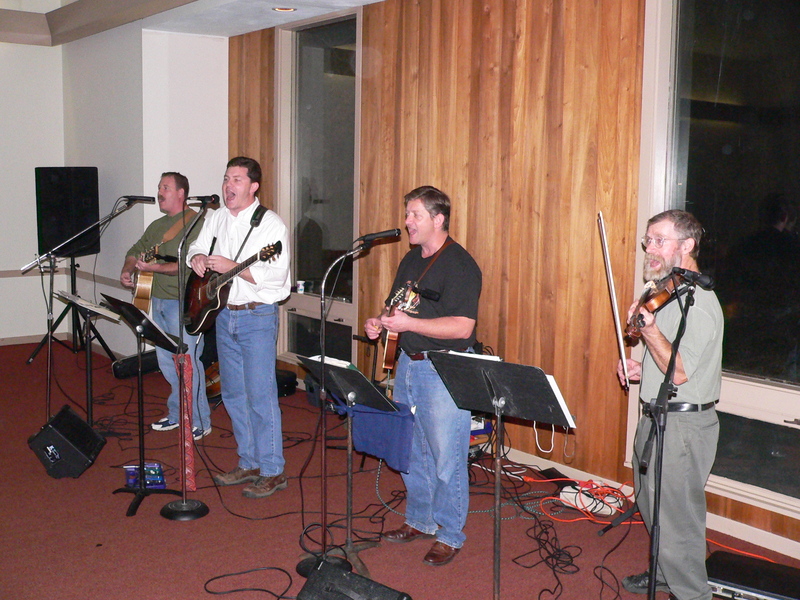 They have played for pubs, restaurants, churches, private parties, weddings, and corporate functions. Thanks for visiting our site. If you are interested in booking the band please send an e-mail inquiry. We recommend that you see a live performance of the band to get the best indication of the quality of our music.